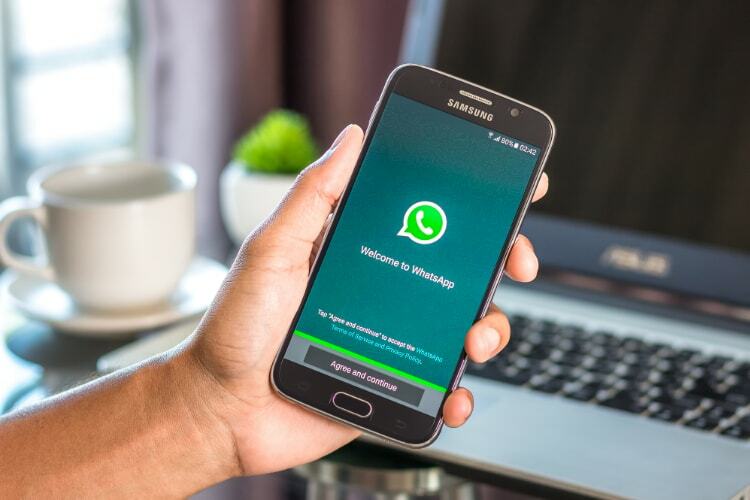 Alarmed at the growing instances of violence spread by viral fake news on WhatsApp, police in a number of states across India are trying to tackle the issue by falling back on the old adage – if you can’t beat ’em, join ’em. According to ET, State Police across Karnataka, Assam, Telangana and Kerala are designing social media campaigns to prevent the frequent flare-ups arising out of fake news. Talking to ET about the initiative, the police commissioner of Bengaluru, T Suneel Kumar, said that his department is creating awareness about #FakeRumourOnChildKidnappers not only by interacting with citizens on social media, but also by distributing pamphlets across the city after an irate mob lynched Rajasthani migrant, Kulram Bachchanram (26), in the city last month on unfounded suspicions of being a child abductor. Similar incidences have been reported from elsewhere around the country as well, including from the troubled Karbi Anglong district in Assam, where two young men, Niloptal Das (29) and Abhijeet Nath (30), were lynched last Friday after being suspected of being kidnappers following the circulation of fake viral messages on WhatsApp. Kumar, however, says that Bengaluru Police has not collaborated with WhatsApp or its parent, Facebook, because time is of the essence. According to him, “We have not written to either Facebook or WhatsApp as they would take their own time to respond. Instead, we have alerted our police personnel to be aware of repetition and are reaching out to people through different means”. 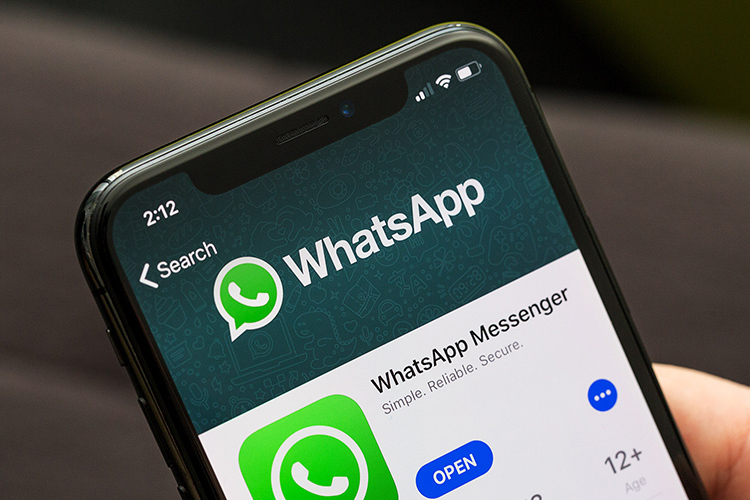 WhatsApp, meanwhile, released a statement to ET, saying that it is doing everything in its power to prevent the spread of malicious messages on its platform. According to a company spokesperson, “We’ve made it easy to block any phone number or report spam and we encourage people to report problematic messages so that we can take action. We’re also stepping up our education efforts so that people know about our safety features, as well as how to spot fake news or hoaxes on WhatsApp”. The new wave of lynchings has created added headache for various police departments around they country even as they are trying to tackle rising instances of politically-motivated communal flare-ups that have resulted in the brutal lynchings of dozens of young Muslim men in recent years on suspicions of cattle smuggling. Alarmingly, such instances continue to go unpunished more often than not, with nominal cases registered against ‘unknown persons’.